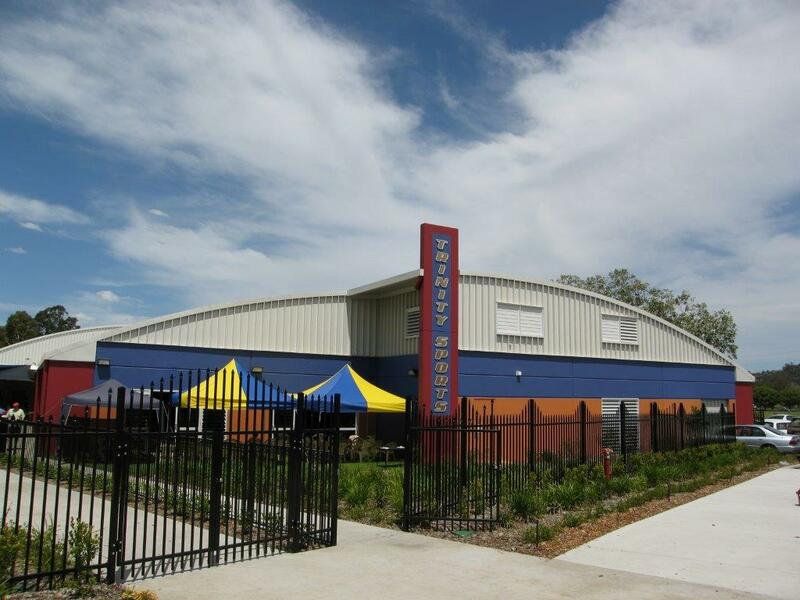 Spantech designed and constructed the multipurpose sports and performance facility for this preschool to Year 12 College. 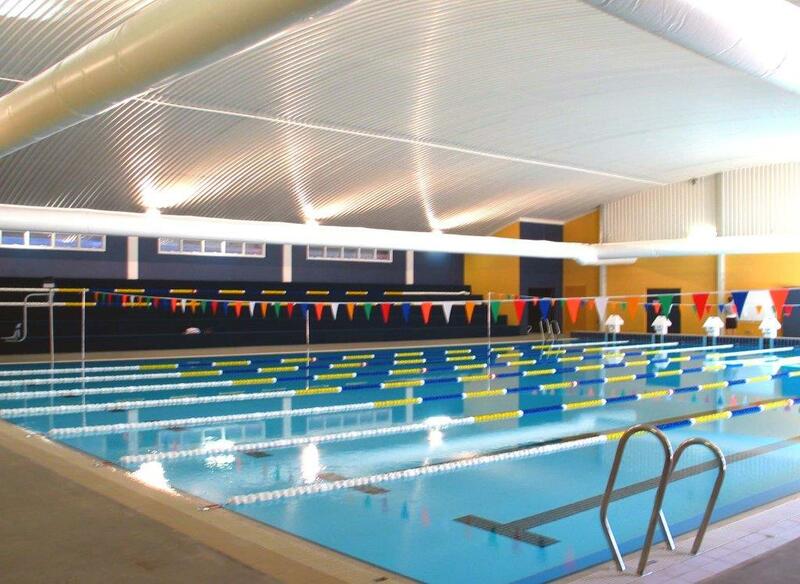 The facility includes a 25 metre waveless indoor swimming pool and a 400 seat grandstand. 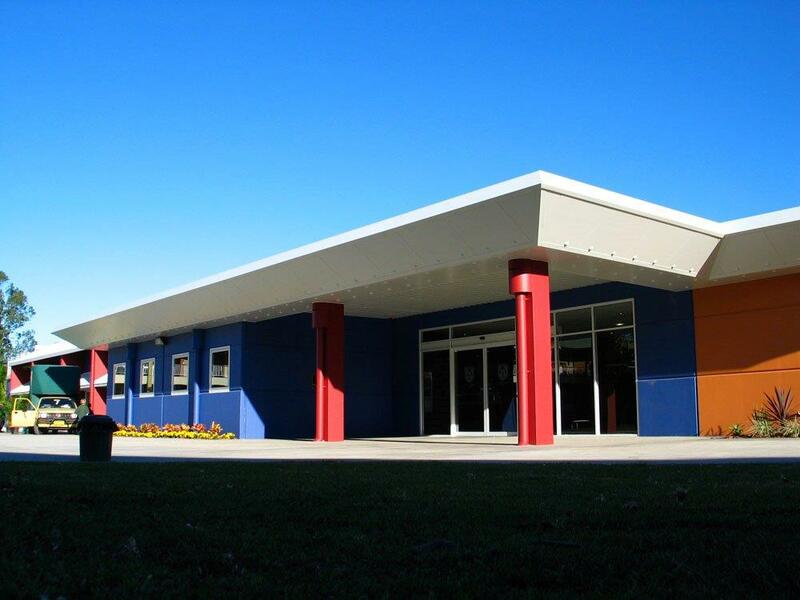 The multipurpose hall includes two indoor sports courts for basketball and netball, a full performance stage, stage wings, lighting/sound control booth, make-up and storage rooms. Under the stage is storage for over 1,000 seats. 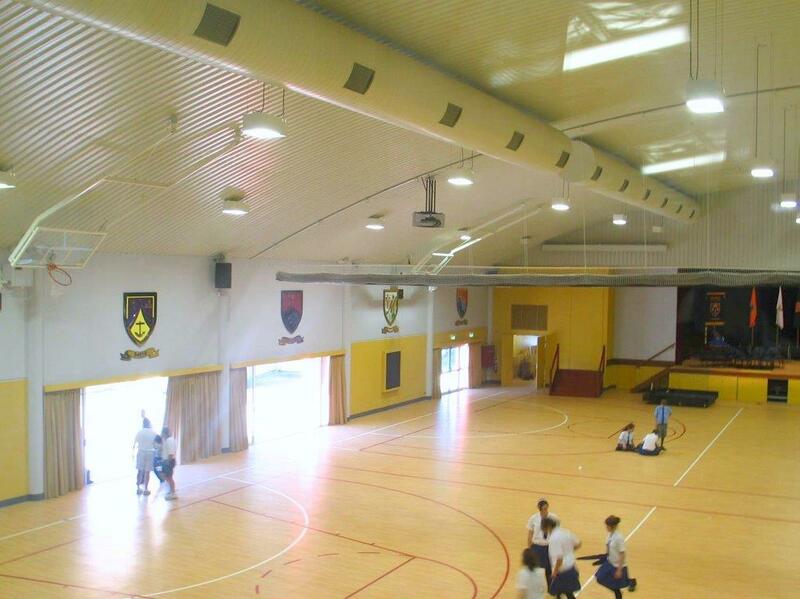 The facility also includes classrooms and space for a future gymnasium.